Canon S-15 with Alps Integrated Domes and an SKCL Green for the lock switch. They're not the worst switches I've ever used... but they're pretty awful. I'm very happy with the keycaps though! Topic: What switches are these? They're pretty bad, in my opinion. Smoothness is very inconsistent but overall fairly rough. The worst part though is that you can actually hear the contacts on some of the switches. I might record a quick audio sample with my cheap desktop mic, just to give you an idea of what they sound like. Elrick wrote: ↑ 30g springs are awful for EVERYONE. Why didn't you try 55 or 65g springs instead? I did originally. I just swapped the 30g springs into the home row for a few minutes to see how they felt. I swapped them back to the 65g springs immediately after. I was curious about that one too since I couldn't find any info on it. 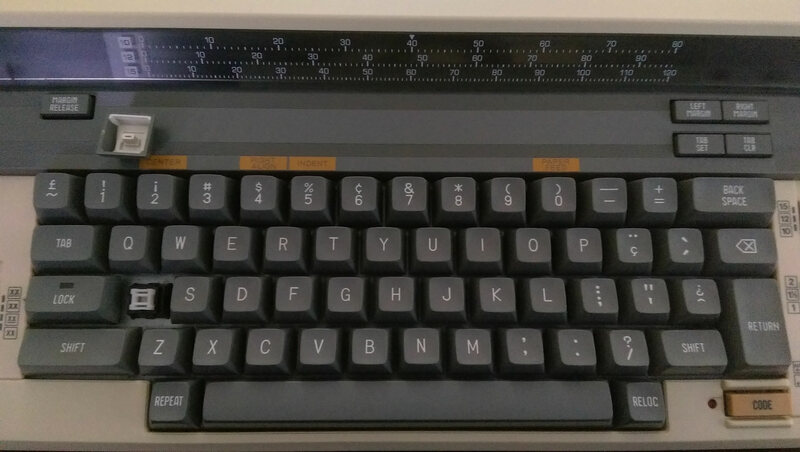 I messaged the seller and all he said was that it has Alps, but he didn't say what kind. Topic: Should there be an AT/XT switch here? Should there be an AT/XT switch here? I tried soaking mine in isopropyl a while ago, but it didn't help much. I might have either soaked them too long or not long enough, though. Might give it another go today.